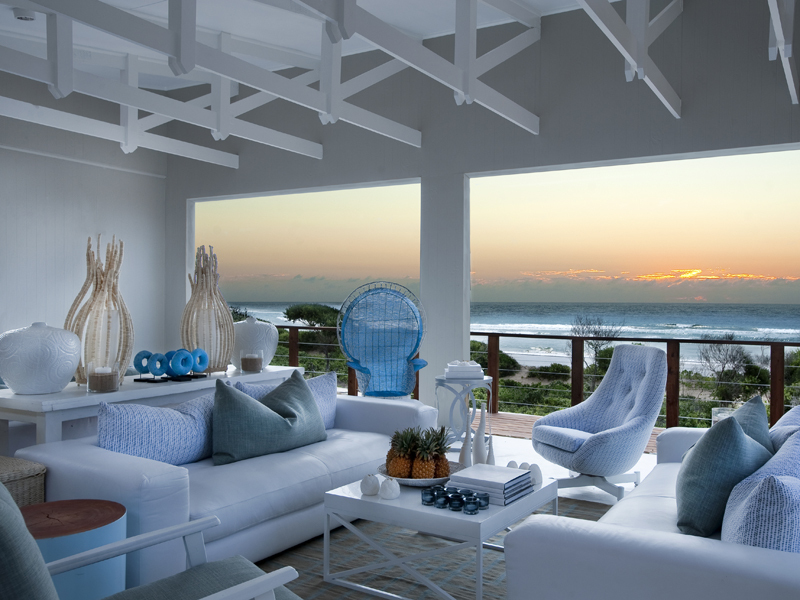 Nestled in a stunning beachfront location on the glorious Lagoon Coast of Mozambique, you’ve found a truly exclusive resort in White Pearl Mozambique. Offering unrivalled luxury, a prime spot on the coast and wonderful accommodation, this one of the finest of all the secluded and exotic resorts in Mozambique, and as experts in travel to the country, we have access to the very best deals, packages and specials for this truly amazing resort. There is little to match this beautiful and tranquil place in all of Africa, such is the thought that has gone into the 21 luxuriously appointed chalets. The beauty of Mozambique, and of White Pearl Resort, is that you get the stunning ambience, amazing weather and wonderful amenities that you would in the popular resorts in Zanzibar and Mauritius, but without the crowds. The exclusivity of one of Mozambique’s best beach resorts cannot be overstated, and as it’s the same price as those overcrowded alternatives, you get more for your money. This really is an amazing place, with the chalets – on stilts overlooking the glorious Indian Ocean – offering luxurious accommodation and astonishing levels of comfort and privacy. You might ask why you should book through us: for a start, we offer better rates than booking through the resort itself, and as we have 20 years of experience in package holidays, special offers and deals in Mozambique, we have the experience to put together the perfect itinerary for you. We guarantee unbeaten prices and superb customer service, and our reputation as the leading name in Mozambique accommodation deals is something we are very proud of. We make it easy for you to get the perfect deal, so book your dream White Pearl Mozambique holiday with us and simply enjoy your time in this wonderful place. Our expert team of experienced consultants, who have travelled to the White Pearl Mozambique resort and other lodges and resorts in Mozambique and understand the country very well, can help you find the perfect package for your budget and requirements. We treat all our clients individually and can provide tailored package that allows you to do everything you want to when in Mozambique, and our expertise means we know how to get you to your chosen destination in the most cost-effective way. Don’t delay anymore, you deserve a break; get in touch now and one of our consultants will call you back soon to discuss your requirements and help you book your luxury Mozambique holiday.